It has been a very busy spring cleaning season. We had four Riversweeps in the past two months! 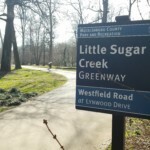 We’ve been all over the central basin on Rocky Creek Lake, Fishing Creek Lake, Lake Hickory, and Lake Norman. We had over 100 volunteers come out in the rain and the sunshine to collect over 5,000 pounds of trash from our river! Volunteers brought their boats to help ferry volunteers and trash to and from the launch site. You also brought kayaks and row boats and paddled to islands and shorelines to gather trash in hard-to-reach places. Our shoreline volunteers made their way through briars and sharp tree branches to get to the garbage that had made its way back into wooded areas. One volunteer from the Great Falls Riversweep lay on his back and wriggled under a bush in the rain to grab dozens of plastic bottles that we all were straining to reach with our grabbers. 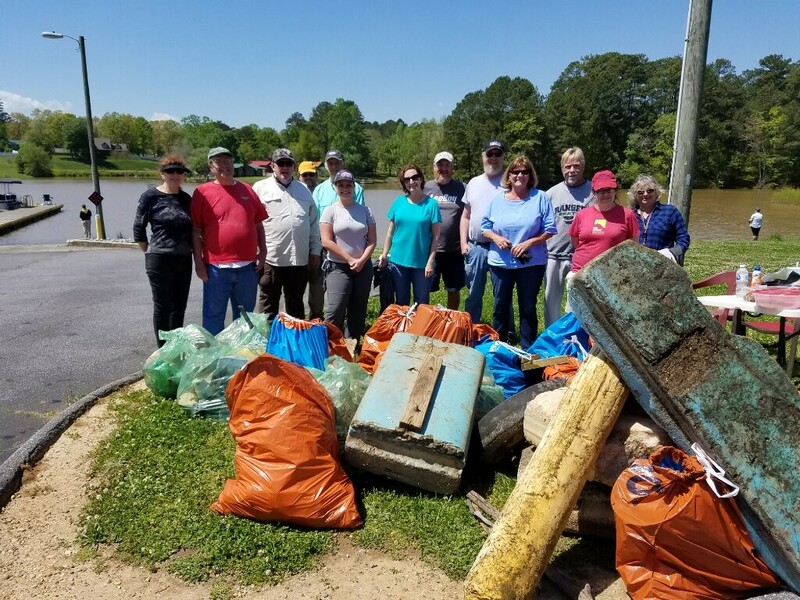 We had so many new volunteers join us, as well as so many volunteers that return year after year to cleanup what seems to be a limitless supply of trash, but it makes a huge difference! 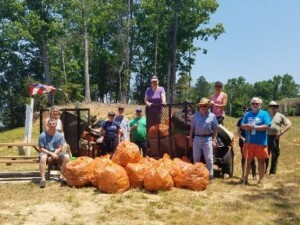 A volunteer from Fishing Creek Lake celebrated when a large mini-fridge that had been in the water for years found its way onto our trash pile. Each time a volunteer returns, a new volunteer comes out, and someone brings a friend or family member, our impact grows. Thank you to all the volunteers who made an incredible impact on our river this spring! 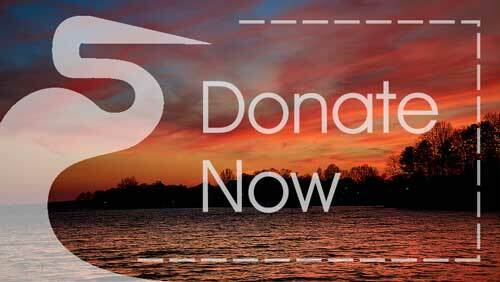 With any donation of $50 or more, you can join forces with CRF to help protect our river. Join our mailing list, and we'll send you a free eBook on the history of the river to say, "thank you!" 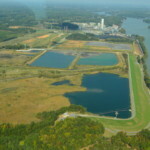 We educate and advocate to protect the Catawba-Wateree River Basin's lakes, rivers and streams for everyone who depends on and enjoys them.